In a home, there are some important things which need to remodel or constructed to have an astounding appearance. Home remodeling and building are the major investment which returns the best results. 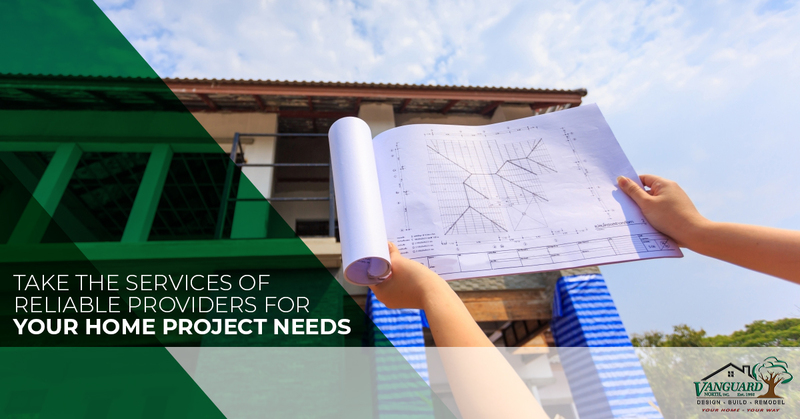 If you are looking forward to getting the professional assistance for the designing and construction of the home project, then the Vanguard North has the highest quality of service to offer you. Our Kitchen construction services are able to create the attractive appearance that will draw the attention of the people towards the center of your house. During the service, we keep the house of the clients accessible as much as possible. Aside from this, some people like to have a structure, either attached or integrated to the building such as a home which allows the enjoyment of the surrounding landscape while being sheltered from the adverse weather, that’s called Sunrooms. For those people, we have the top-class service for Sunrooms Tallahassee. We take pride in our work, craftsmanship, and relations, which have been made by us with our clients. If you want to enjoy the weather and for that, want to get the patio or deck, then we are the one source who have the great solution for your needs. With the highly-skilled workers and knowledge of the work we assist the clients for the Deck installation services and designing service. We have been working in this industry for many years and have worked with numerous clients. Our experience and expertise make us the first choice of people for their needs. We deliver the honest services with the integrity elements to each and every client that leads to the great satisfaction.